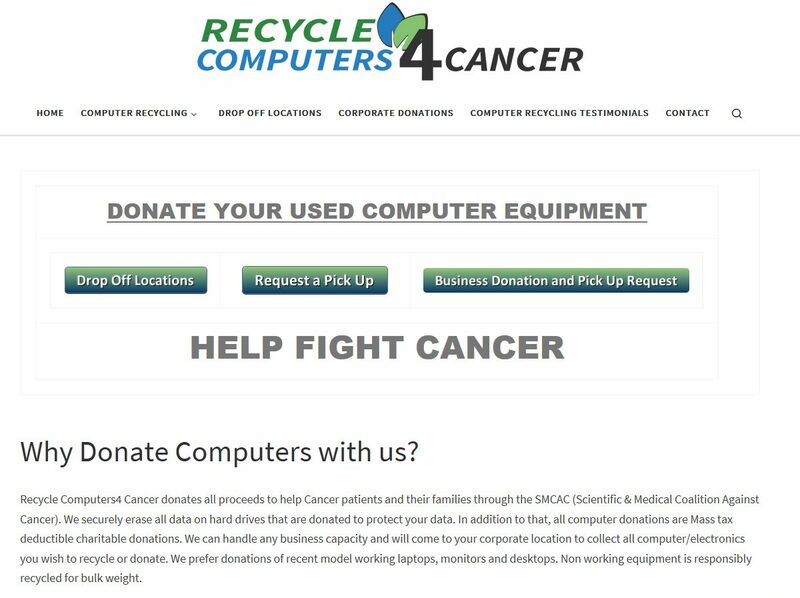 Recycle Computers4 Cancer donates all proceeds to help Cancer patients and their families through the SMCAC (Scientific & Medical Coalition Against Cancer). 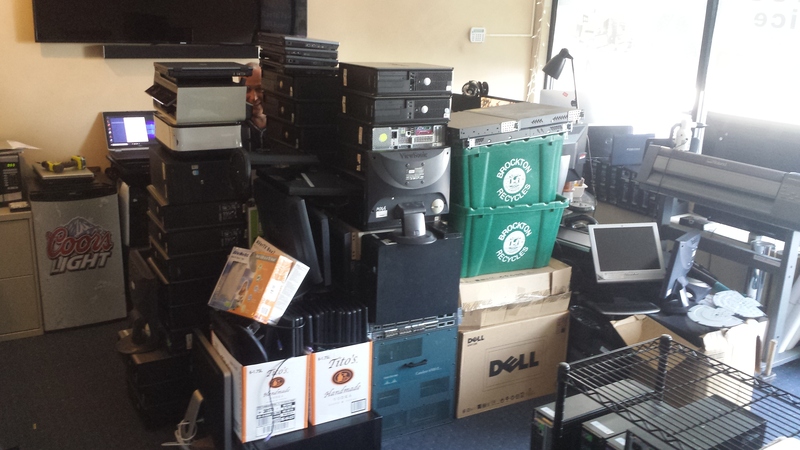 We now offer Secure Corporate Hard Drive Data Destruction for New England. 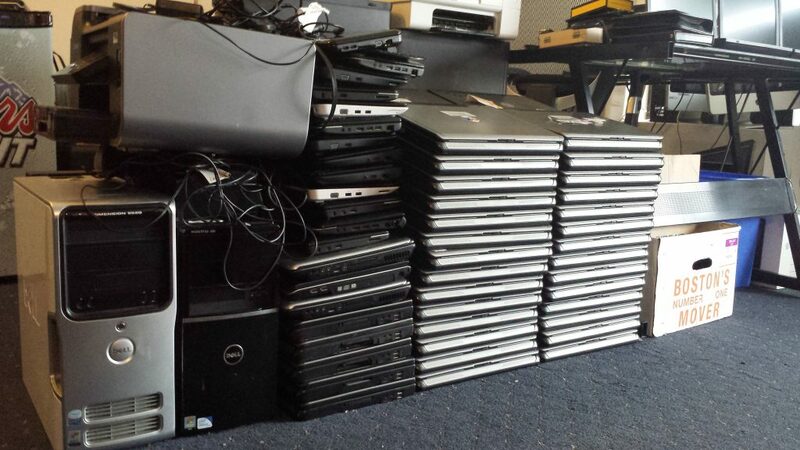 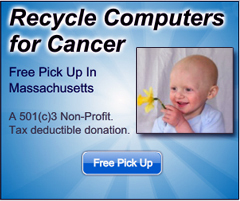 All computer and electronics donations are 100% Massachusetts tax deductible charitable donations. 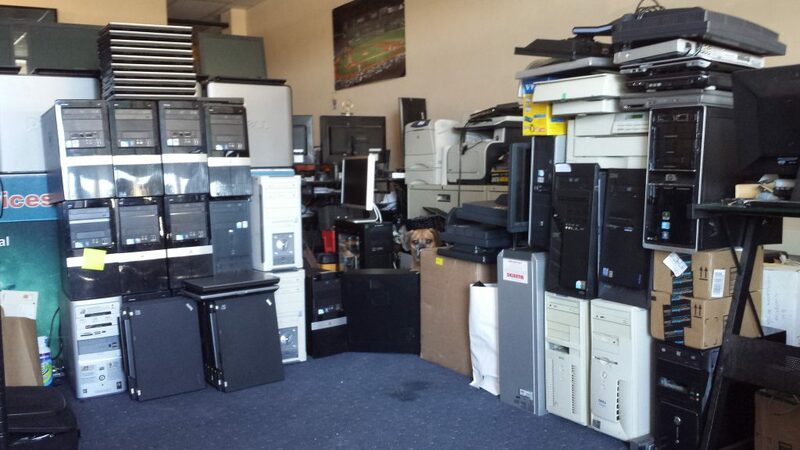 We handle all size capacities of business volume and will come to your corporate location to collect all computer/electronics you wish to recycle or donate, whether they are Laptops, PBX Phone Systems, Computers, Desktops, Servers, Printers, LCD TV’s and much more. 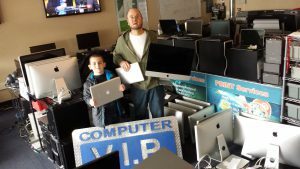 Snap shot of their website. 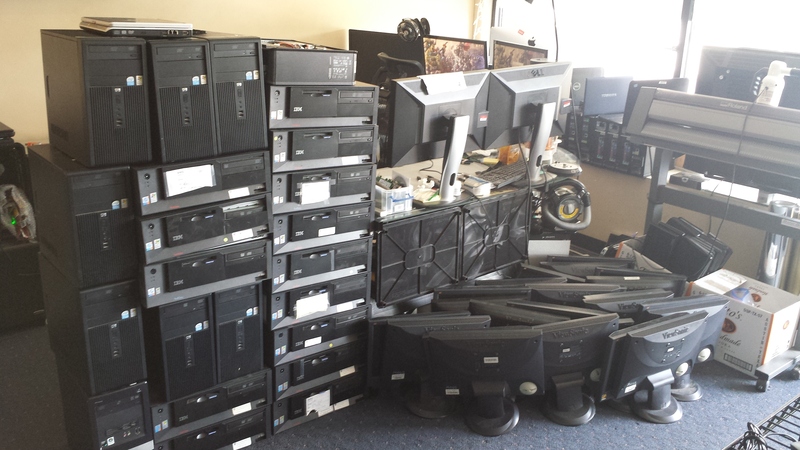 Our friendly representatives will work with you to arrange a convenient time for pick up.